CCFC events continue to produce many experts and masters. 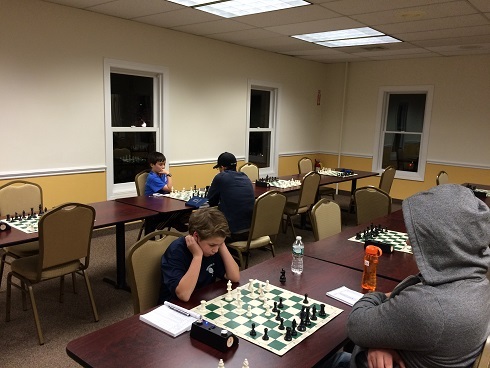 The most recent player to become an expert was Brandon Wang at this week’s Friday Night Action! In a highly competitive six player swiss, Brandon was the only player to go undefeated and brought his rating to a new high of 2006! 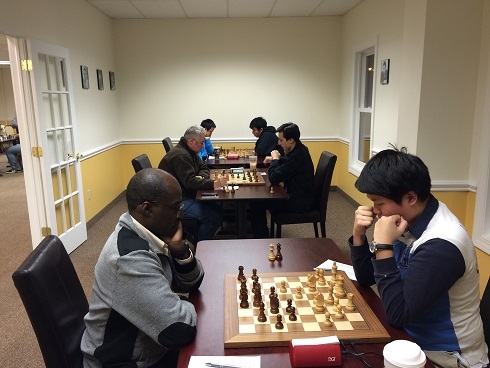 Eric Zhang took second place with 2/3. Brent McCreesh and James Rimmer tied for first place with 2/3 each in quad two. CCFC newcomer Irving Manriquez had an impressive showing gaining nearly 100 rating points!